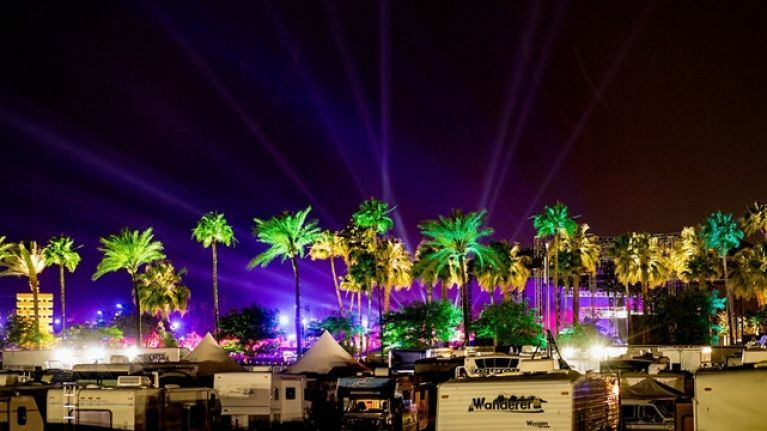 Coachella, a music festival spread over two weekends in California in April of each year, is a festival on many music fan’s bucket lists and this year is as good a year to tick that box as any. On many people’s first day of work in 2017, festival organisers gave everyone something to look forward to when unveiling a seriously impressive line-up, headlined by Radiohead, Beyoncé and Kendrick Lamar. There’s loads more great acts apart from the headliners, of course, including Future Islands, Empire of the Sun, New Order, Bon Iver and, from an Irish perspective, Róisín Murphy and Two Door Cinema Club, all of whom are making an Easter-time trip to the west coast of the USA even more appealing. Tickets go on sale at 7pm (11am Pacific Standard time) on Wednesday; for more information, check out the Coachella website.